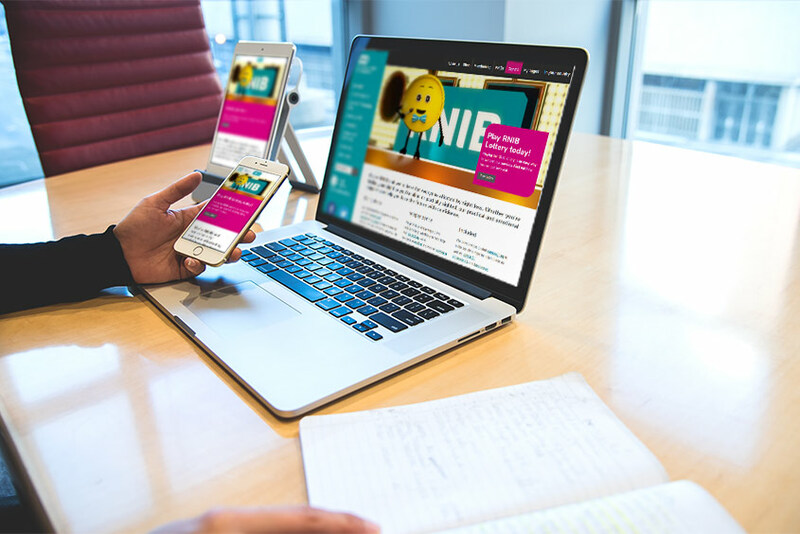 We’ve worked on many projects for RNIB, including creating multimedia content for an online campaign celebrating the bicentenary of Louis Braille, helping to migrate content for their new intranet, and writing for their e-newsletters. Our biggest project has been rewriting the section of their website aimed at health and social care professionals. This was a complex project and we worked closely with the web and marketing teams to develop an effective navigational structure. We also liaised with RNIB service teams to understand their work and then worked with them to develop accessible and engaging copy. As RNIB works with blind and partially sighted people their accessibility requirements for web copy are particularly high. All content must be written in accessible and plain English, meeting RNIB Surf Right Guidelines for web accessibility.